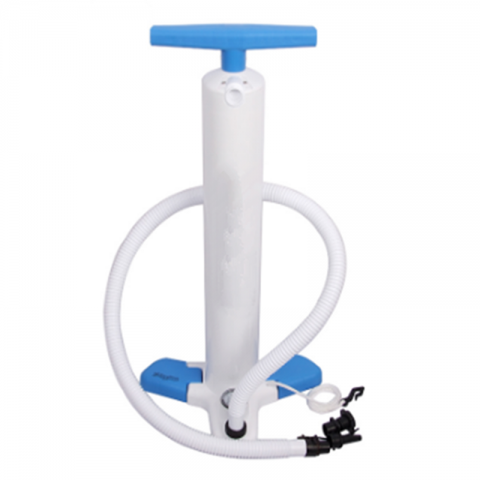 Triple Action hand pump for Big ISUP board. 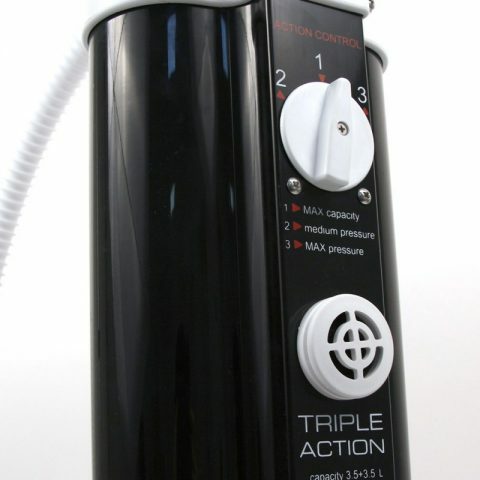 To complete our pump range for ISUP, we now present our new Triple Action Pump! 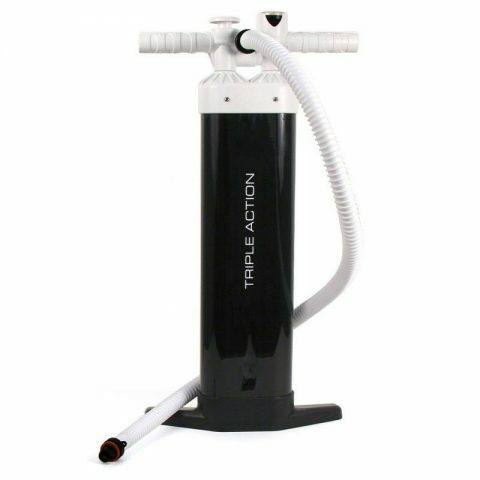 The Triple Action Pump combines an huge capacity of inflation and an extreme easy to achieve high pressures, it´s designed to inflate Big ISUP and popular multi persons ISUP. 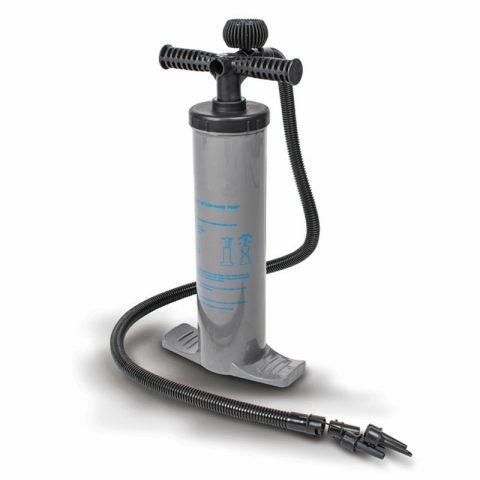 The Triple Action Pump being used in Triple-double-single action, can achieve 26 psi rapidly and effortlessly. 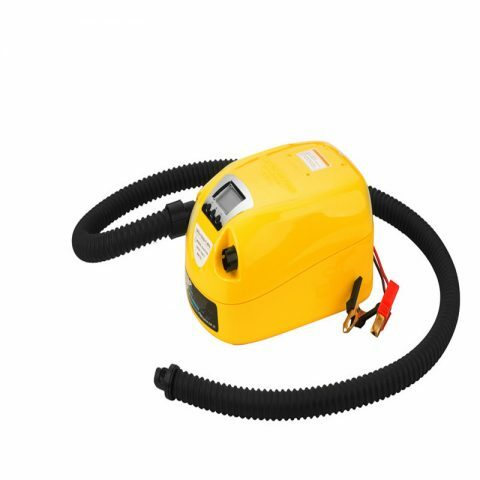 The switching 3-2-1 can be realized easily and comfortably rotating the switch knob.